Jayne was a guest on this weekend’s “I Spy Radio” with Mark Anderson. They discuss the difficulty facing Oregon Republicans this year. 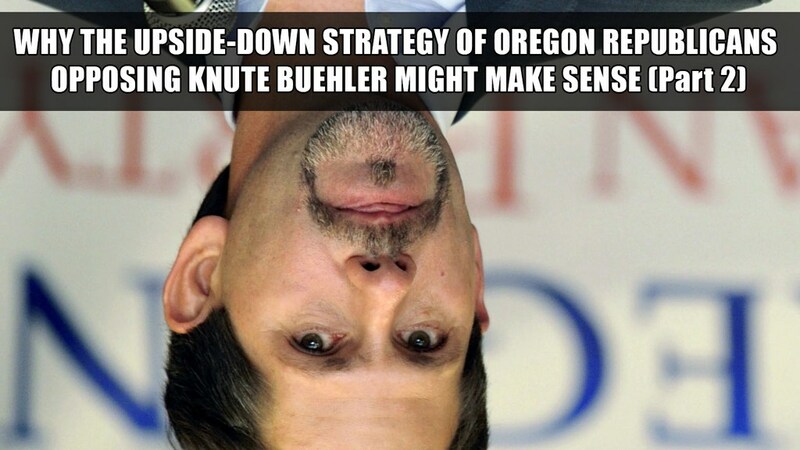 Can Republicans trust Knute Buehler? Should they? Should they vote for him? Plus, more on government corruption and leftist billionaires and their secret operatives implanted in Oregon’s Attorney General office. The Kavanaugh hearings. And O’Keefe’s latest uncovering the Deep State’s sabotage of the Trump administration.